It is an unfortunate truth that sometimes marriage doesn’t last forever. While nobody wants to think about the possibility going through a divorce, it is a reality one must face. Knowing the law and having a solid plan in place to protect assets prior to marriage is essential. This can prevent financial stress from piling on top of heartache in the event that a marriage doesn’t work out. So how do you protect assets from divorce in California? How do you protect them before marriage? After? That is what we will discuss here. An understanding of community property law is essential for asset protection in case of divorce in California. This is because the ownership of property is key in determining how couples will divide assets in the event of divorce. California is a community property state. In community property states, the state recognizes three types of property. The types of property recognized by the state are sole and separate property, community property, and quasi community property. Individuals acquire sole and separate property in community property states in a similar fashion to common law states. Separate property includes property one spouse acquires prior to marriage. It also includes property acquired during marriage via gift or inheritance which someone gives specifically to one spouse. Finally, separate property includes property acquired during marriage which the spouses have agreed to treat as separate property. While a couple is married, the creditor of one spouse is unable to make claims against the separate property of the other spouse. In community property states, like California, the law considers separate property separate for all purposes. This includes divorce. Community property is property which both spouses jointly own. Community property may be real or personal property located anywhere in the world. In order for the law to consider an asset as community property, a married person must have acquired the property. A married person must have acquired it while they were domiciled in a community property state. Both spouses have the ability to manage, direct, and control community property. One of the most important features of community property is that both spouses have coextensive interest. This interest applies to all of the community property owned by the married couple. As a result, the creditor of one spouse has the ability to reach all of the community property owned by both spouses. This applies to debts incurred by either spouse before or during the marriage. This is the case regardless of which spouse has control or management of the property. Creditors can attach claims to community property whether one or both of the spouses were party to the debt. Judgments for debts against one or both of the spouses may be enforced against community property estates in California. Quasi-community property is property which would have been considered community property had the spouse resided in California when they acquired it. Quasi-community property may be real or personal property. For liability allocation purposes, quasi-community property is treated as community property. 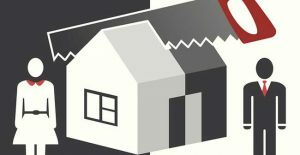 There are four main factors which determine whether property will be considered separate property, community property, or quasi community property. The first factor is the time of the property’s acquisition. Specifically, this refers to whether the property was acquired before or during marriage. The second factor is the source of the funds used to acquire the property. This refers to whether the property was purchased using funds which were owned separately by one spouse or jointly by the couple. The third factor is whether the couple entered into a transmutation agreement to change the character of the property. Transmutation agreements have the ability to change community property into separate property and separate property into community property. They may also change the separate property of one spouse into the separate of the other spouse. The fourth factor is the use of various legal presumptions which are used to determine the character of the property. Premarital agreements are legal agreements made between people who intend to become spouses prior to getting married. They can also be made between intended spouses and third parties. 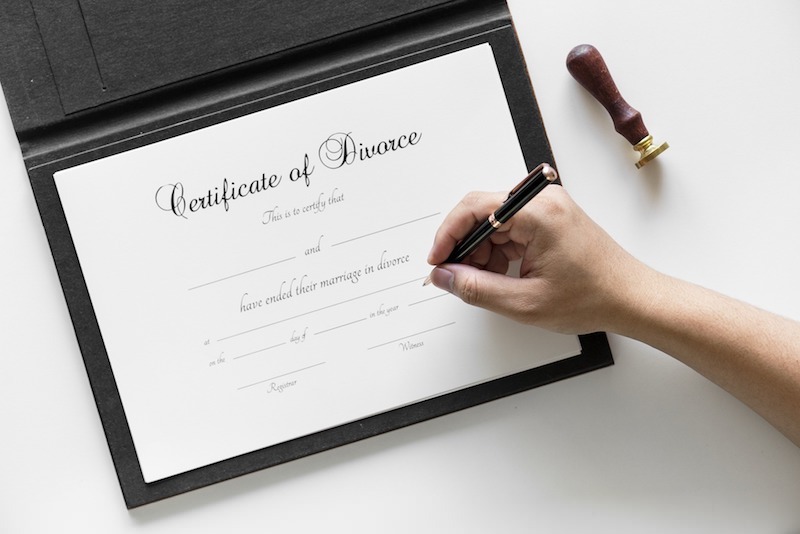 These agreements may be referred to as marriage settlements, marriage contracts, premarital contracts, premarital agreements, and antenuptial agreements. Premarital agreements in California are governed by the Uniform Premarital Agreement Act. 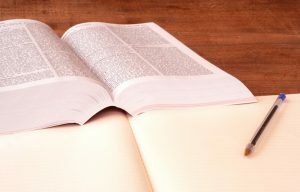 The Act, adopted in 1986, asserts the requirements for forming a legally valid premarital agreement. These requirements include that the agreement be in writing and be signed by both parties. Under the Act, a premarital agreement must be entered into voluntarily. It must also be made with required disclosures of property and financial obligations. Premarital agreements must have a legal objective. They may be used to establish the rights and obligations of both parties regarding property. They may establish the right to buy, sell, use, or otherwise manage and control property. Premarital agreements may also be used to determine the division of property in the event of divorce, annulment, or death. Premarital agreements can only be revoked or amended by written agreement. In divorce proceedings, it is common for spouses to challenge premarital agreements. Generally, in order for a premarital agreement to be set aside, the spouse must prove that the agreement was made as the result of undue influence and/or misrepresentation. There are several factors which the court will consider with regards to this argument. These include extreme disparities between the parties in age or knowledge, extreme disparities in business expertise, and lack of adequate counsel. The courts will also consider vulnerability as a result of extenuating circumstances such as poverty, pregnancy, or illness. Premarital agreements may be used for asset protection by converting community property into separate property. They may also be used to decide how assets will be divide in the event of divorce. A major advantage of premarital agreements is that they are not subject to fraudulent transfer laws in most circumstances. Additionally, California has recently upheld that premarital agreements may be used to limit spousal support payments. A postnuptial agreement is an agreement made between spouses after they are married. Transmutation agreements are agreements which change the character of a spouse’s property. Transmutation agreements may be used to convert community property into sole and separate property. They may also be used to convert separate property into community property. Postnuptial agreements may only be used to change the legal relationship between spouses regarding property. They may not address other legal aspects of the marriage. As a result, transmutation agreements are a common form of postnuptial agreement. Postnuptial agreements are governed by confidentiality rules that generally apply to fiduciary relationships. This differs from premarital agreements which are not required to follow these rules. Transmutation agreements may be used to make changes to property which is owned by the spouses at the time of the agreement. They may also be used to change the character of the property which is acquired in the future. California law states that, in order for a transmutation agreement between spouses to be legal, it must be fair. It must also be based on a full disclosure of pertinent facts. Transmutation of real or personal property is not valid unless made in writing through an expressed declaration. This declaration must be accepted by the spouse whose property is adversely affected by the agreement. It is important to note that transmutation agreements, unlike premarital agreements, are subject to claim of fraudulent transfer. In order to protect assets in the event of divorce, it is essential that the transmutation of assets take place before divorce is imminently foreseeable. Offshore trusts are perhaps the best tools for California residents who are looking to protect their assets in the event of divorce. 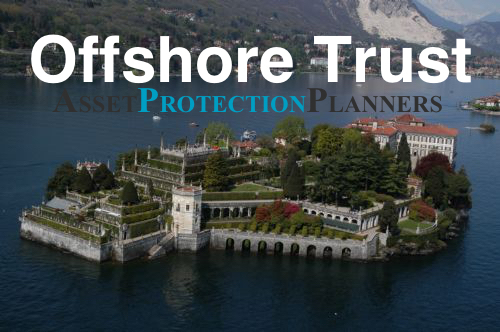 Offshore trusts protect assets by legally separating the ownership and beneficial interest of the assets. The Cook Islands trust, in particular, portrays the strongest case law history. With regards to divorce, offshore trusts are preferable to domestic asset protection vehicles for a number of reasons. First, nearly all forms of domestic trusts view former spouses as exception creditors. So, many such trusts cannot protect assets from future ex-spouses. As a result, domestic trusts can not be used in the event of divorce. Second, many offshore jurisdictions do not recognize foreign judgements. This means that even if a disgruntled former spouse is awarded a judgment against the assets held in the offshore trust by a US court, they will not be able to attack the assets. Claims against the assets held in an offshore trust cannot be enforced in the United States. The former spouse would need to have their case tried in the jurisdiction where the trust is held. This differs from premarital and postnuptial agreements which have the ability to be challenged in a California court. In order for a California resident to avail themselves of the protection afforded by an offshore trust, it is ideal that they avoid claims of fraudulent transfer. Keep in mind that in almost all cases, courts see fraudulent transfers (now called voidable transactions) as civil matters. Even though there are California fraudulent transfer statutes under the penal code, we have never seen them enforced in against any of our clients. Claims of fraudulent transfer with regards to divorce occur if assets are transferred when divorce is reasonably imminent. For example, say a spouse is caught cheating and transfers assets to an offshore trust the next day. But, even if one does not do so beforehand, we have seen the offshore trust work. A surefire way to avoid these claims is to transfer assets to the trust before marriage. In this way, offshore trusts provide a more ironclad form of the protection found in a California premarital agreement. Settlors of offshore trusts can receive substantial asset protection benefits without having to ask their intended spouse to sign a premarital agreement.